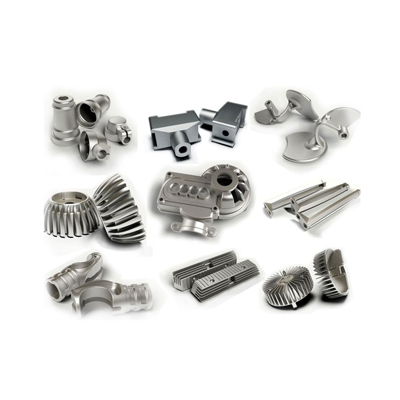 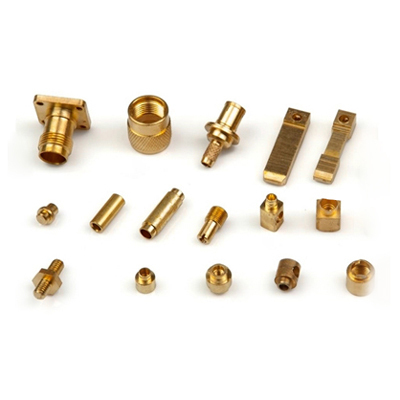 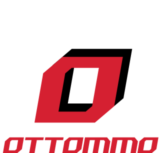 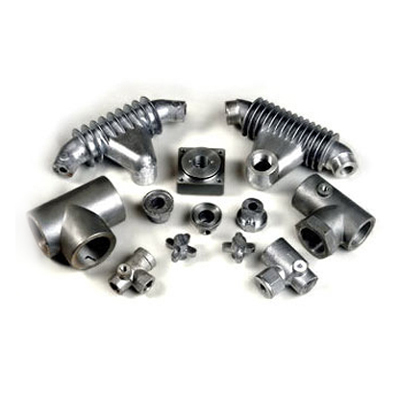 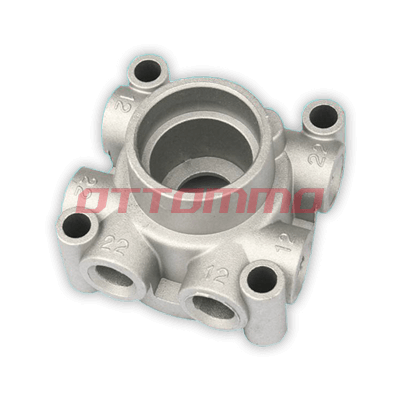 Casting Alloy: Alloys 319, 355 356 are available here at OTTOMMO Casting by using sand casting process. 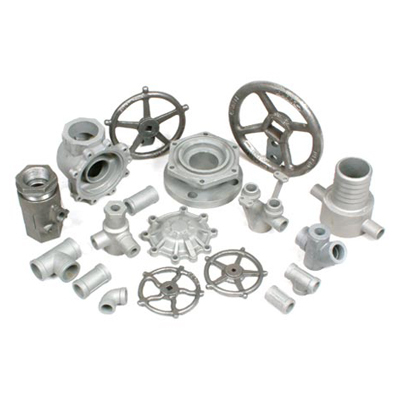 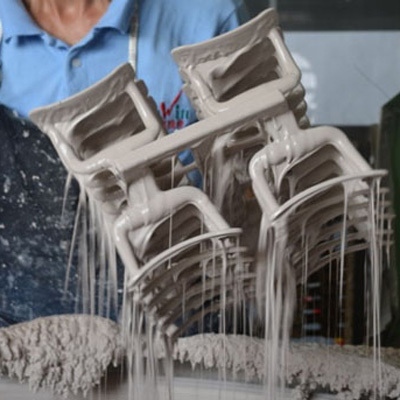 Casting process: Aluminum sand casting is a good way to cast the big part with complex geometry. 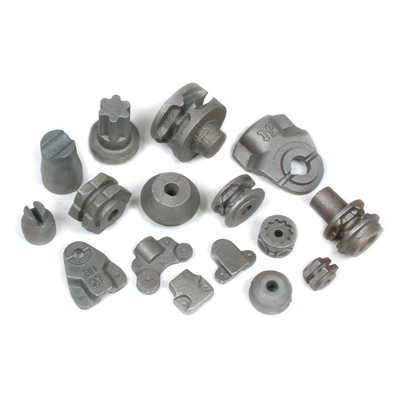 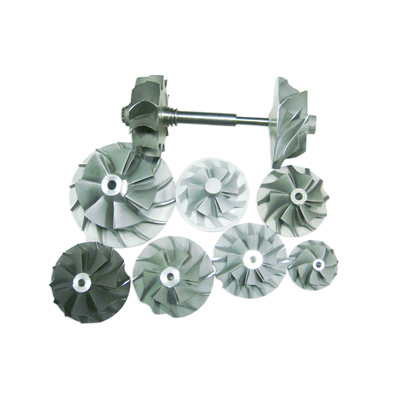 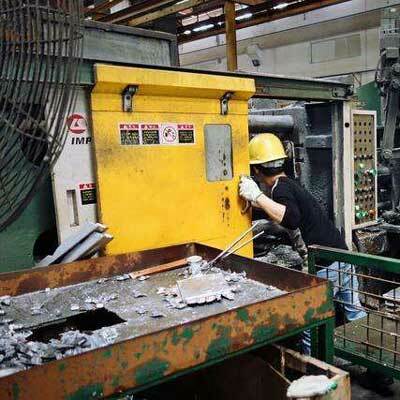 In most cases, it will need more labor than die casting process. 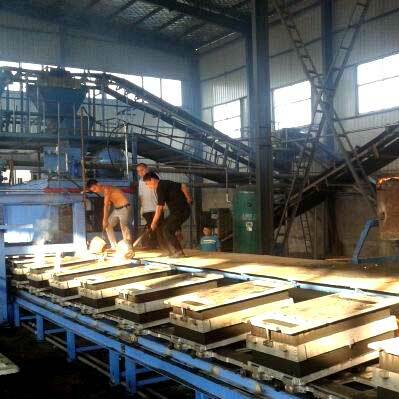 It is therefore good for the project with a small volume but big and heavy parts.